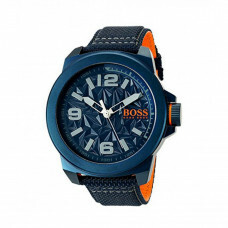 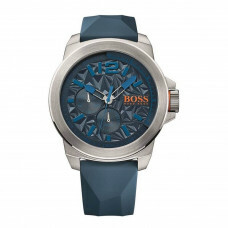 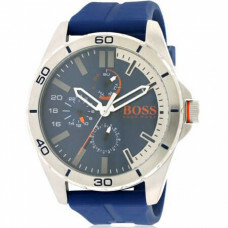 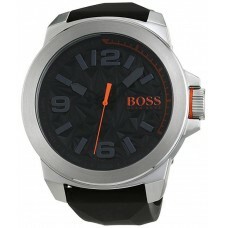 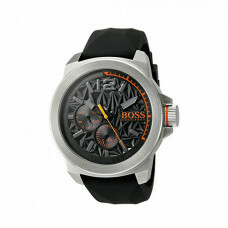 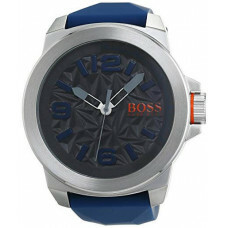 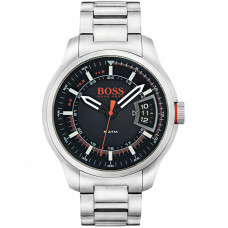 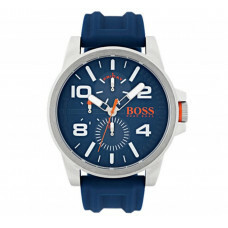 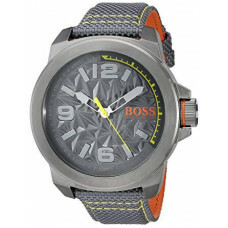 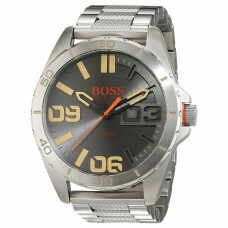 Hugo Boss is a world-famous brand that produced men's and women's clothing and accessories. 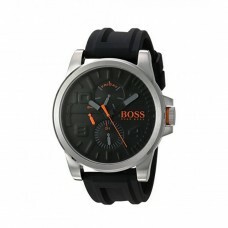 The company was founded by Hugo Boss in Germany in 1923. 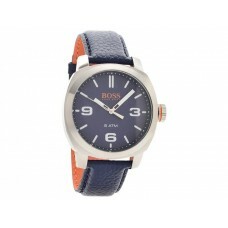 For years, the brand ranks among some of the most successful names in the fashion industry. 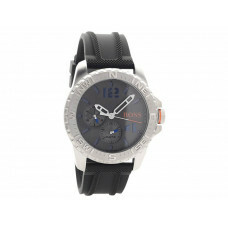 In 2005, they entered into a contract with another brand of watches - Movado Group. 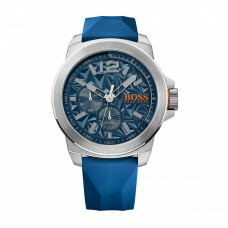 Together they combine a sense of fashion and precision with the mechanisms by producing two successful lines Hugo Boss watches. 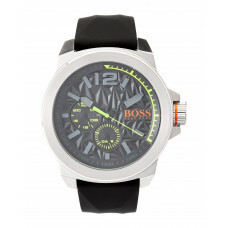 The watches have a sophisticated but clear design, easily combined with the men's and women's clothing of the brand.